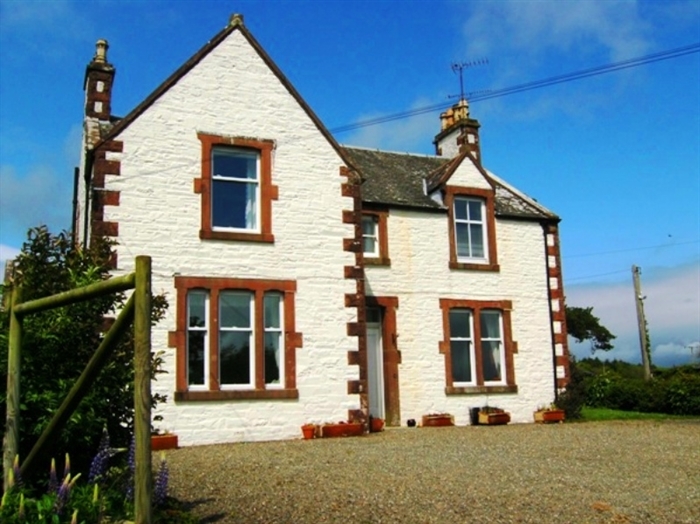 Barncrosh is set in the heart of rural Galloway and offers a wide range of clean and comfortable houses and flats. Several are disabled friendly. 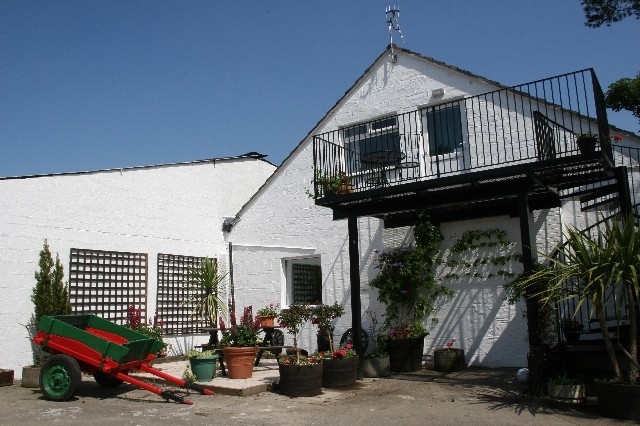 Tennis court, fishing ponds and children's play areas make this an ideal location for holidays and short breaks with family, friends or that special someone.